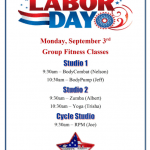 Labor Day is right around the corner! 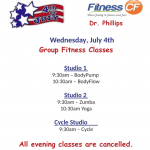 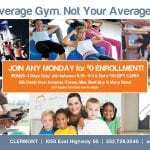 At Fitness CF in Orlando, we will be having special group fitness schedule for Monday, September 3, 2018 in honor of the holiday. 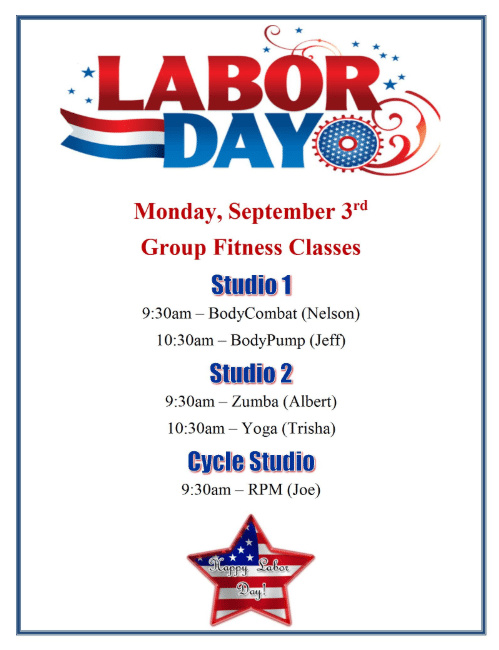 Please make note on your calendars so you can get your workout in early, and Happy Labor Day!